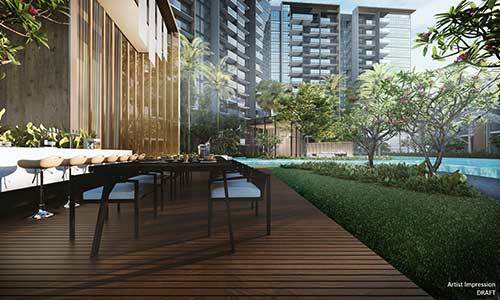 Affinity at Serangoon is a 99-year leasehold project that sits on a 296,913 sq ft plot. 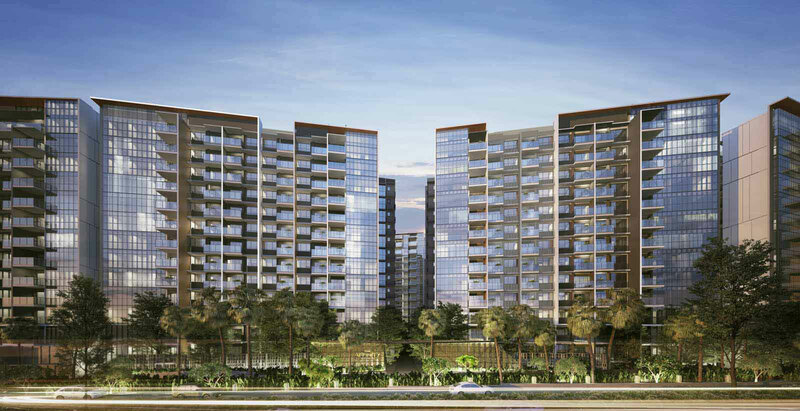 The development offers a wide mix of homes, comprising 1,002 one- to four-bedroom units of 463 to 1,711 sq ft, 10 penthouses of 1,550 to 1,701 sq ft and 40 townhouses of 2,056 to 2,347 sq ft. There will also be five retail shops. 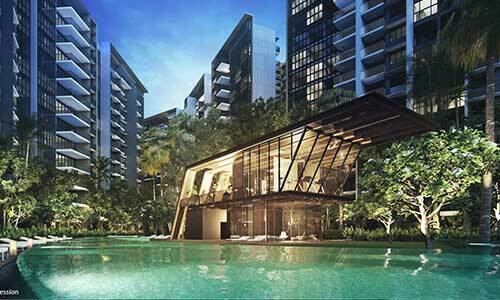 Located in mature estates, Serangoon and Hougang respectively, Affinity at Serangoon is situated near to Serangoon Gardens, Chomp Chomp Food Centre, Serangoon Garden Day Market, myVillage and other F&B establishment. 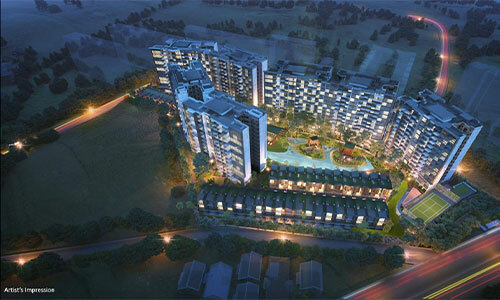 © 2019 Affinity at Serangoon. All Rights Reserved.